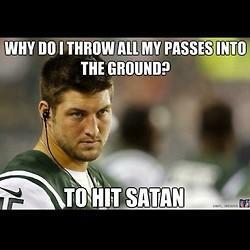 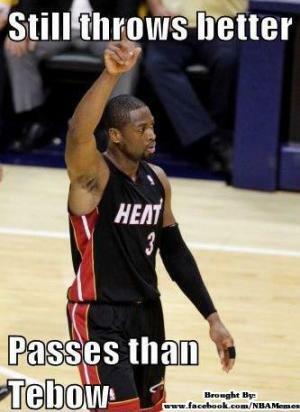 Why do I throw all my passes into the ground? 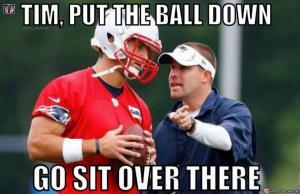 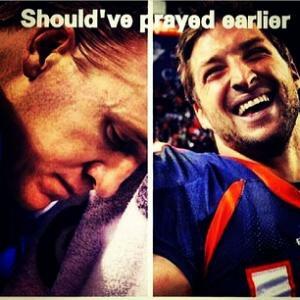 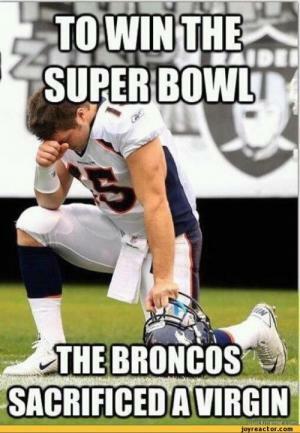 Yesterday, Denver Broncos quarterback Tim Tebow threw an 80-yard touchdown pass to beat the Pittsburgh Steelers. 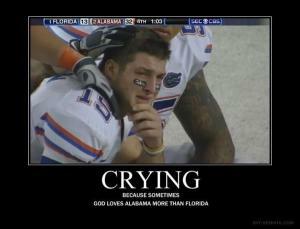 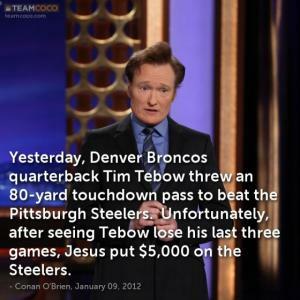 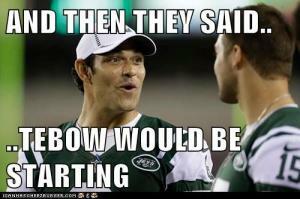 Unfortunately, after seeing Tebow lose this last three games, Jesus put $5,000 on the Steelers.